Everyone is invited to our annual Candle Tea and Bazaar on Saturday, December 2nd. We will have a special program in the sanctuary at 9:30 am and then our bazaar will open at 10:00 am. We will have lots of goodies for sale along with demonstrations of candle trimming, star making, and cookie baking. Please join us!! Everyone is invited to our Thanksgiving Lovefeast on Sunday, November 19th. Please bring a donation for the CCM Food Bank. Please join us on Sunday, December 24th for one of our Christmas Eve Lovefeasts and Candle Services. 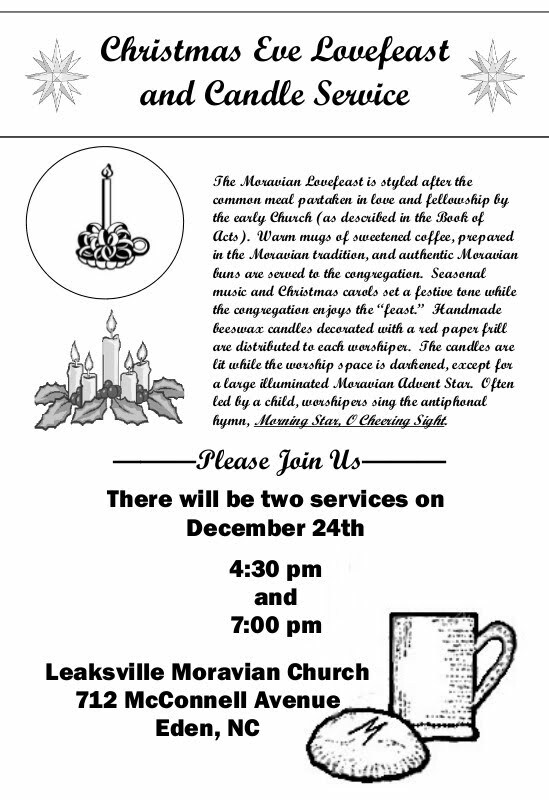 We will have two services, the first at 4:30 pm and the second at 7:00 pm. 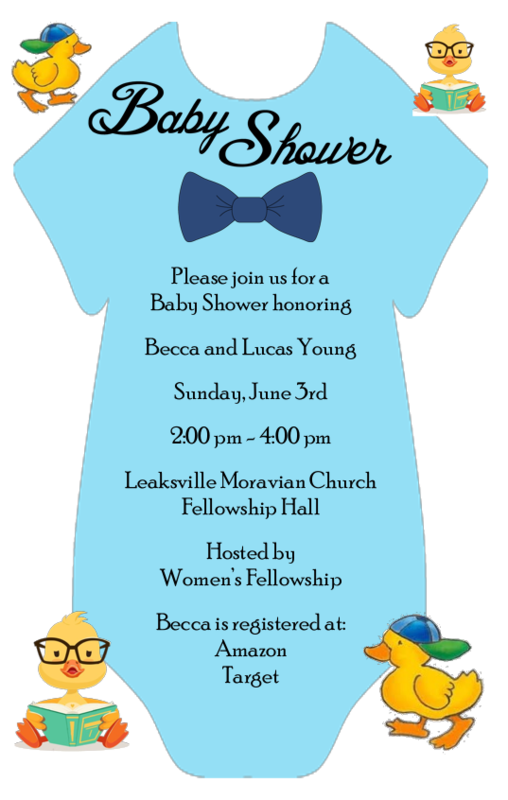 All are welcome and invited! 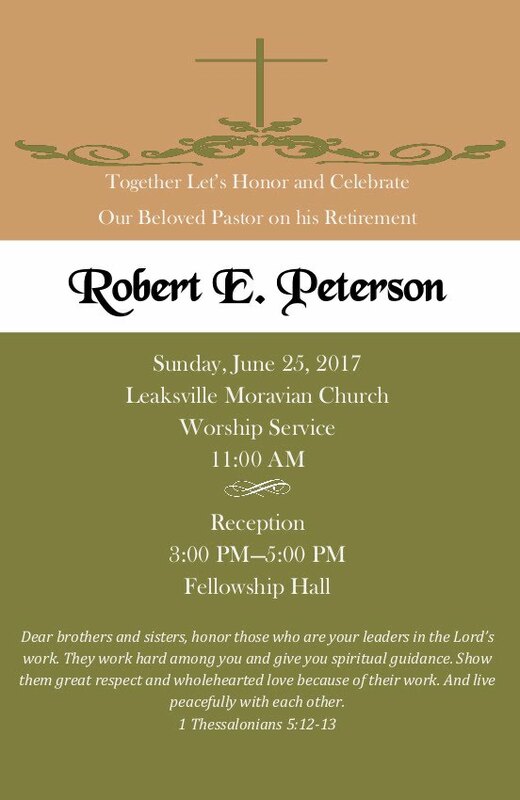 Please join us Sunday, June 25th from 3:00 pm to 5:00 pm in our church Fellowship Hall as we honor the Rev. Bob Peterson on his retirement.